Overview: The fate of Raia is in your hands! Explore its wretched lands and fend off the mysterious creep that has corrupted every living soul and turned them into reckless monsters. Only the Lightbringers can bring an end to this madness! Armed with deadly weapons and bearing the power of the Light, reclaim territories, find epic loot, equip light-infused orbs and get ready to smack some justice back into this relentless infection! 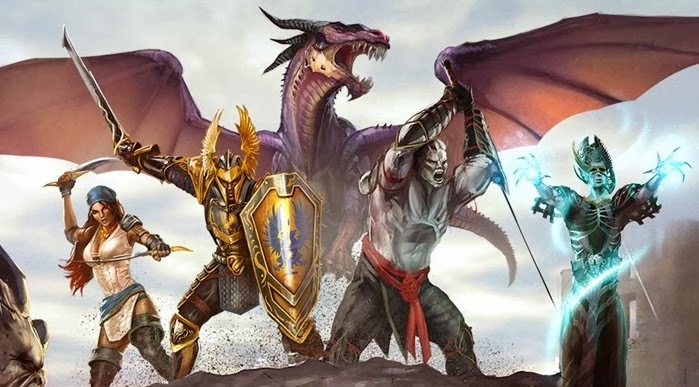 Lightbringers: Saviors of Raia is a cross-platform, drop-in/drop-out, real-time multiplayer co-op, hack 'n slash game in which you face hundreds of enemies on screen, battle alongside your friends and become Legends of the Light! - Battle against hundreds of enemies on screen at the same time! - More than 280 orbs to collect, craft and equip! - Create your own custom build, and choose your own path as a hero! - Battle in more than 70 arenas! - Crossplatform multiplayer between tablets and Facebook! Overview: Return once more to the haunted grounds of Ravenhearst Manor to uncover new details about this poignant saga! what you find could very well be the final chapter of this riveting storyif you escape. ✓ Return to the manor for a psychological thriller! ✓ Get special features in the Collector's Edition! ✓ Morphing objects, new eerie scenes, and haunting puzzles to explore! Overview: Enter a brand new ring to become a robot champion once again! 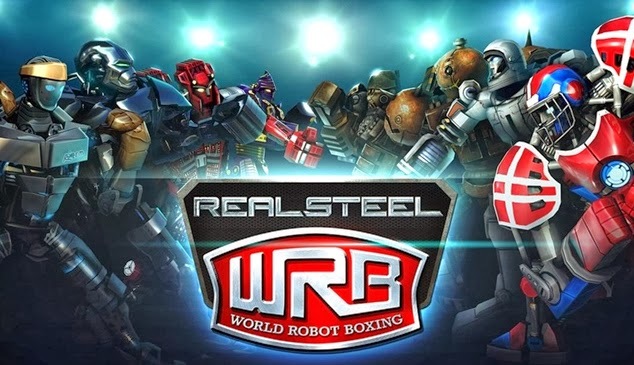 Fans of the mobile hit Real Steel won’t want to miss Real Steel World Robot Boxing. ► And that’s not all, WRB has loads of FREE gifts for you all through December! Overview: Its the coming of the new age of war, Castle Raid 2 - New alliances is here. Are you prepared to do battle? Castle Raid is back, bigger and more challenging than ever before! In this unique tug-of-war you once again fight to defend your castle against the enemys hoard. Get ready to enter the magical world of noble knights and sage wizards, dragons and assassins, and set out on a new epic adventure. Fight your way through the snow covered lands of the Frozen Plains and the beautiful open fields of the Greenlands. Learn the ways of your new enemy, the Reavers - Youll be seeing a lot of them. Castle Raid 2 features tons of new exhilarating content guaranteed to knock your socks off. Play against your friend on the same device or take on the challenge of completing the game in campaign mode. With 20 new battlefields, three difficulty modes, gladiator and time challenges, 9 unit classes to choose from and upgrade, youll be sure to have a great time! - Unique single device multiplayer - Fight your best friends to see whos the boss! - Fight your way through 20 battlegrounds, in two different worlds. With delightful new obstacles such as dangerous spike traps and thorny defense barricades, arrow firing fortified turrets and strategically placed guard zones. Oh, and did we mention the dragon? We have a dragon. - Choose from 9 different units when setting your battle formation. Meet the evil Warlock, the sneaky Rogue, the Kings Guard, the cunning Wizard and the reckless Demolition Expert. - Find out who the Reavers are and why they talk so funny (hint: they make up for their speech impediment with brute force). - Can you outsmart the computer opponent in Casual, Normal or Heroic difficulty? Hes got like... loads of RAM, so good luck with that. - Intuitive gameplay, pick up and do battle - Castle Raid style! 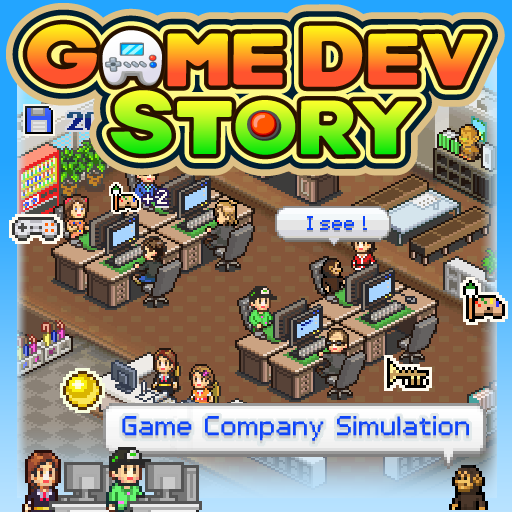 - Story based campaign mode with beautifully illustrated graphics. - Have you beaten the computer opponent in campaign mode and think the game is over? Think again. To really beat the game you have to complete all challenges: Time challenge - beat the level within a specific time. Gladiator challenge - beat the level with a predefined unit setup (trim your fingernails for this one!). - Stunning retina graphics and beautiful animations. - Use our global leaderboards and over 40 achievements to compete with people all over the world. Overview: AD FREE 4shared Pro for Android is one of the Top-10 most popular entertainment apps on Google Play Store! 4shared is a special service that lets you store all your files at the safe place. The service lets you download files from 4shared database and share them with friends. Install AD FREE 4shared Pro, especially designed for Android, to manage your 4shared account wherever you are. Supported languages: English, Español, Français, Deutsch, Suomi, Nederlands, Svenska, Português, Magyar, Polski, Român, Pyccĸий, Türkçe, 简体中文, 繁體字. Some translations are missing in RCB 2. If you want to help with a language, visit http://crowdin.net/project/root-call-blocker-pro to get started. 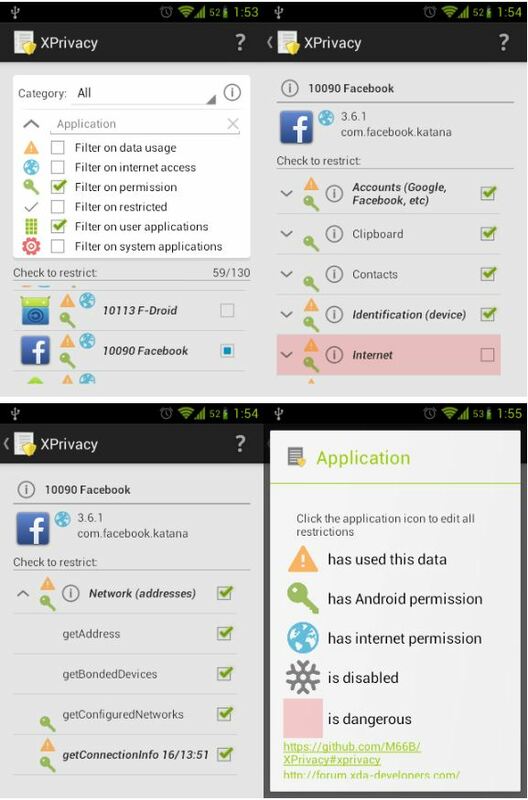 This application is for moving the photos and videos you get from WhatsApp to the gallery folder. With this get to have all the photos and videos in one folder, it will be easier to have everything neat and also if you have activated the instant rise of google plus have a backup of all the media you receive by WhatsApp and move to the google plus gallery as it backs up only what you have in the gallery folder. PRO version can move photos and videos automatically. Square Enix is bringing the Dragon Quest library to smartphones starting with the original Dragon Quest all the way to Dragon Quest VIII. The iOS and Android version is actually the first port of Dragon Quest VIII: Journey of the Cursed King and this version uses the same graphics as the PlayStation 2 release. The big difference is Dragon Quest VIII for smartphones is in "tall screen" mode. It appears players use a virtual analog stick to walk around the world. In battle, Dragon Quest VIII feels more like earlier Dragon Quest games since the monster models are tiny compared to the size of the menu. Added even more decorations and XMas Shops. Added more decorations and XMas Shops. Overview: Welcome to the incredible world of Fishdom! Become a true aquarist with Pocket Fishdom. Take care of your finned friends and play with them, as you breed your own unique fish species. It is so much fun to watch your pets grow from tiny baby fish into amazing adult fish - see for yourself! Choose from a variety of vibrant backgrounds and charming decor items to turn your tank into a design masterpiece. Decorate your tank to increase the chances of getting unique offspring, as well as to receive higher profit from the current tank dwellers. Dive in! - Create your own collections of adorable fish! - Breed unique fish species. Arent you curious what type of fish you are going to have? - Customize your aquariums to your taste with themed backgrounds and astonishing decorations to the delight of your fish and visitors! - Explore the exciting aquatic world of Fishdom with Fishipedia! Every fish in the game is based on a real fish. - Facebook support. Interact with your friends: Visit their tanks, send gifts, and create your underwater universe together! Overview: Join the amazing Ninja Hero Cats in their brave battle against fish monsters from another dimension! You can play Ninja Hero Cats entirely for FREE, though various items are available via in-app purchase. If you dont want to use in-app purchases, please deactivate them in your device settings.